The Olympic Folding Building is adaptable, fast, safe & built for the toughest environments. 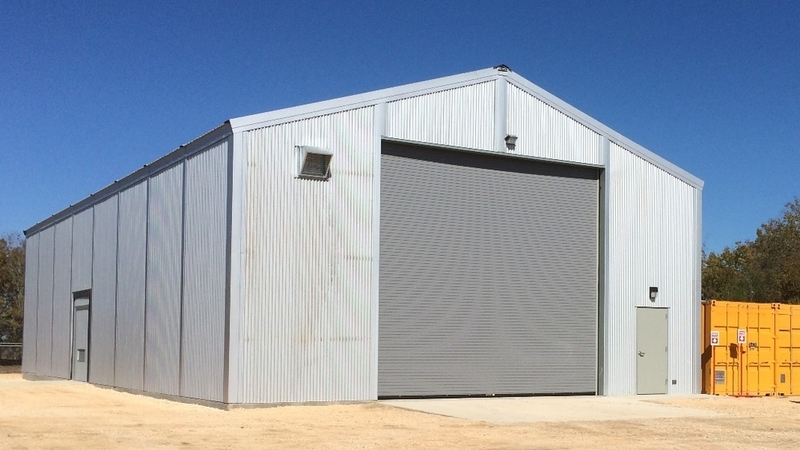 THE OLYMPIC FOLDING BUILDING IS THE BEST VALUE AND LOWEST LIFE CYCLE COST IN A COMPLETE RELOCATABLE BUILDING PACKAGE. See how the Olympic Folding Building will change the way you operate on site. We provide complete solutions to simplify and expedite your project. 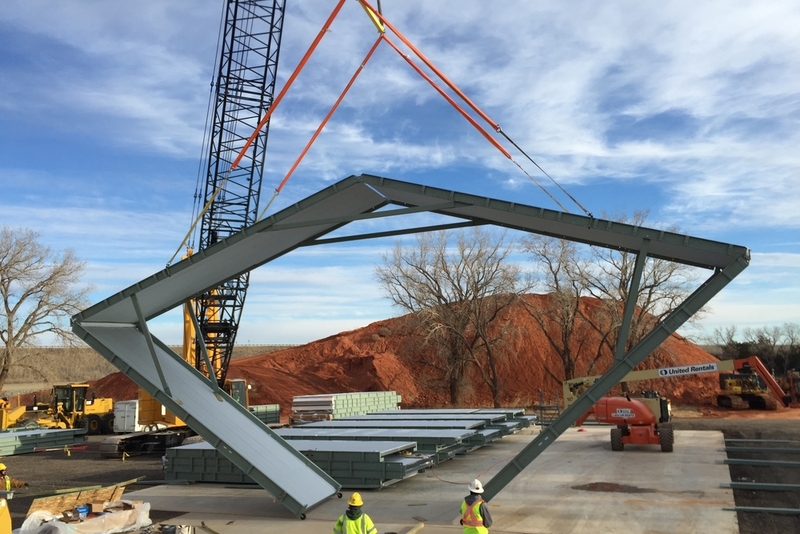 When you choose an Olympic Folding Building, you are investing in a proven, systematic approach that assures success—from the time you place your order through delivery and installation to the relocation of your asset to the next site. *Supply includes building systems (structural, exterior cladding, flashing, insulation system, interior metal liner, doors, equipment doors, mechanical penetrations and anchors) and electrical systems (wiring, boxes, devices, and equipment for a complete installation of lights (32 ea. LED fixtures, night light, exit lights, exterior wall packs), convenience power, door operators, ceiling fans, and exhaust fan. (Heat is not included in this example.)) A recurring supply cost is factored in the traditional site built supply to replace damaged or non-reusable building and electrical components between 1st and 2nd deployments, a full resupply is assumed for the 3rd deployment for traditional construction. **Installation assumes $80/hr. labor rate for building installation and $100/hr. electrical rate working safely in an industrial environment. Rate assumes work force and equipment costs. Site work, general conditions, equipment and crane costs are not included in this example. The Olympic Folding Building has standard sizes with reduced lead times to suit many applications; custom sizes can accommodate unique conditions, enclose specific processes or shelter the largest equipment. Proven layouts and features make these ready to order solutions perfect for your next project. Maintenance shops feature large equipment access doors, high head room, enhanced heating and ventilation packages, maintenance friendly lighting layouts, ISOUP - ISO container utility plugs and integrated ceiling mounted fall arrest systems. Building clearances are based on common site equipment. Inquire about the best building for your project needs. Warehouses feature basic lights, heat and power packages designed with simplicity and ease of installation in mind. With several width options and the ability to add building length as your project demands change, our packaged warehouses offer a flexible solution that moves and grows with your business. Thank you for inquiring with Dogwood Industries!